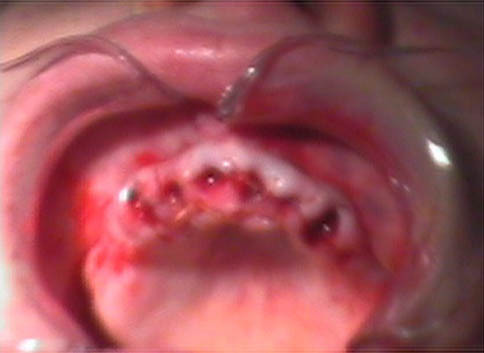 In this case, the patient requested her existing teeth to be replaced with a denture. 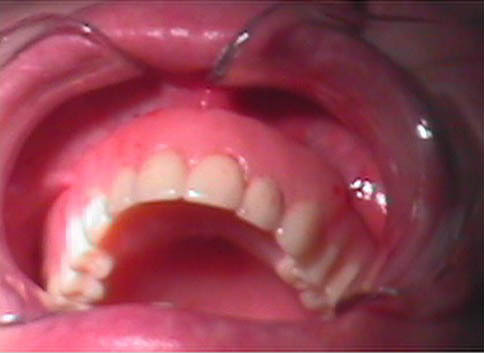 The decision was made to proceed with an immediate denture. This involved taking impressions of her mouth while her teeth were still present and creating the dentures before the extraction. In the same visit, her teeth were removed and the denture was inserted.